Sell iPad 2nd Gen | How Much is My iPad 2nd Gen Worth? iCloud locked devices are not accepted. 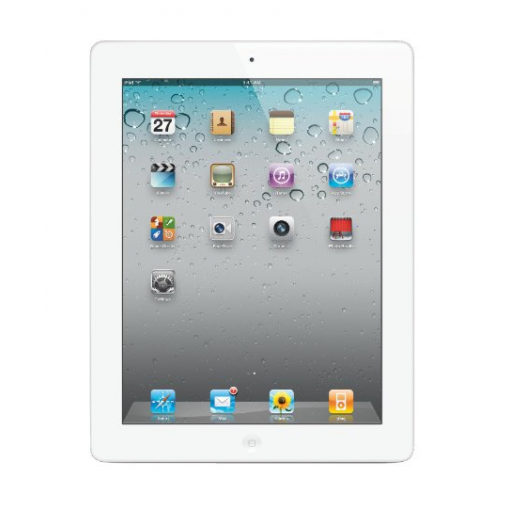 Select the information above in order to receive an accurate quote for the iPad 2 you want to sell. Click sell item if you agree with the price that is displayed. GreenBuyback purchases cell phones, tablets, and laptops at the highest prices in the industry! GreenBuyback pays cash for your old cell phones, tablets, and laptops. When you sell your cell phone, tablet, or laptop to GreenBuyback you will never have to pay shipping. GreenBuyback is dedicated to maximizing the cash back to our customers. Sell your iPad 2 for cash today! Apple debuted the second generation of iPad in 2011; one of the major differences between the 2nd generation iPad and the 1st generation iPad is the dual core A5 processor, which allows for an overall faster processing of the tablet. The second generation iPad also debuted its two cameras: a VGA front facing camera and a 720p rear facing camera. The rear facing camera was designed with FaceTime video calling in mind. Selling a iPad 2 is so easy with GreenBuyback; send your iPad 2 to GreenBuyback with free shipping and you’ll get cash sent to you fast! Apple’s second generation iPad has a wi-fi model, and a model with both wi-fi and 3G. At 1.35 pounds, this lightweight and fast processing tablet is ideal for work or travel. Though the wi-fi and 3G model is slightly heavier than the wi-fi model, they are both lighter in build and structure than Apple’s first generation iPad. GreenBuyback will buy your iPad 2 in any condition, even broken! Simply head to GreenBuyback to get a quote, send your iPad 2 in, and get cash quick!